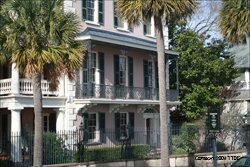 Nothing captures exquisite architecture of the past like the historic buildings of Charleston, SC. Here are the highlighted buildings that draw the most attention, but all you really need to do is walk the streets of the off-beaten path through Historic Downtown Charleston to get a flavor for the times. 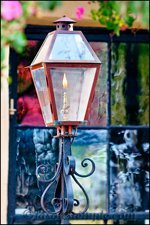 Touring Charleston is a sensational glimpse into the 18th and 19th centuries. 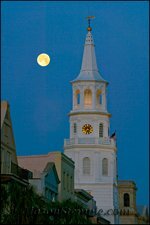 You can't help but imagine what it was like in the height of those days, when these and other prominent buildings that create the skyline of Charleston were invoked. "Founded in 1770, the first municipal college in America was built in 1724 on land set aside for educational purposes. The present main building was designed by eminent Philadelphia architect William Strickland, built in 1828, and paid for by voluntary subscription by the people of Charleston." One of my favorite Charleston attractions! Middleton Place HouseTop 10 Best! 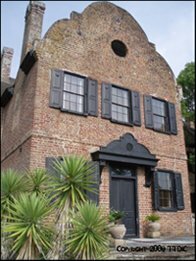 Did you find your favorite Historic Buildings of Charleston? Share them with us!